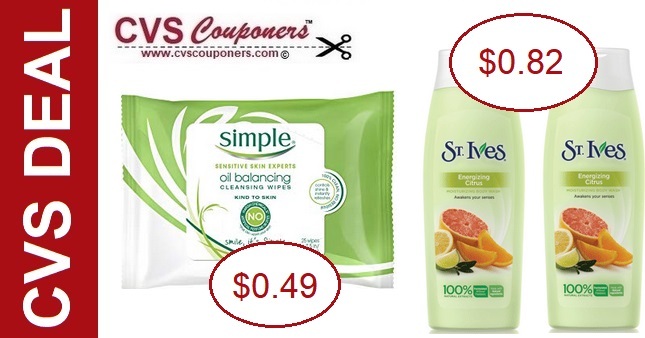 RUNNN.. to CVS and try out this St. Ives or Simple Wipes CVS Deal - 3/31 Only, Pay as low as $0.49 each. 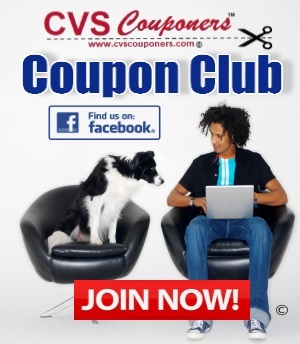 View how to get this CVS Coupon Deal below. 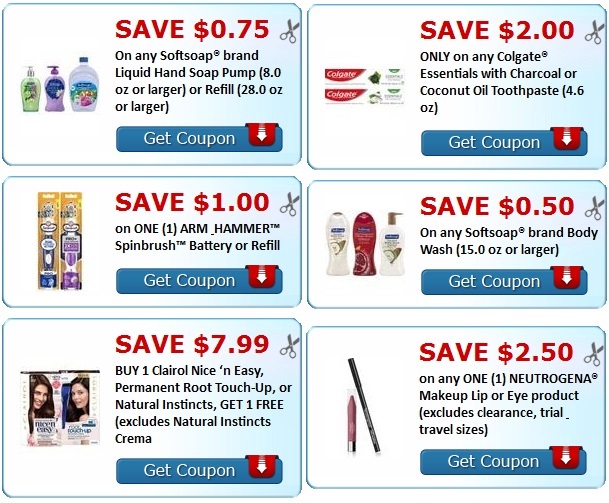 CVS Couponers the St. Ives or Simple Wipes Coupon expires Today! 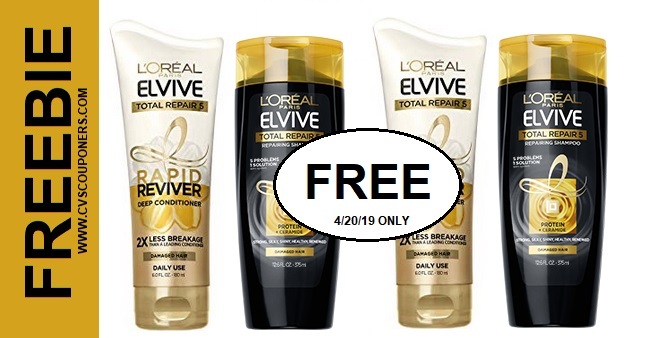 No CVS crt, you will pay $1.99 each WYB/2. No CVS crt, you will pay $1.82 each WYB/3.